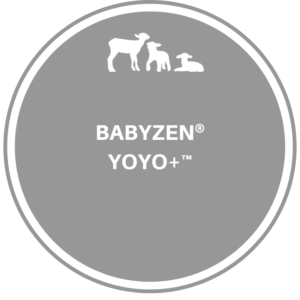 Babyzen manufactures and markets baby products. The Company designs, produces, and sells collapsible baby strollers. Babyzen offers its produces to retailers throughout Europe and internationally.